Great deals are regularly available on our grazing and forage fertilisers, as well as soil conditioners and granulated lime. We can give you the right solution and essential nutrients to support the growth of your crop. 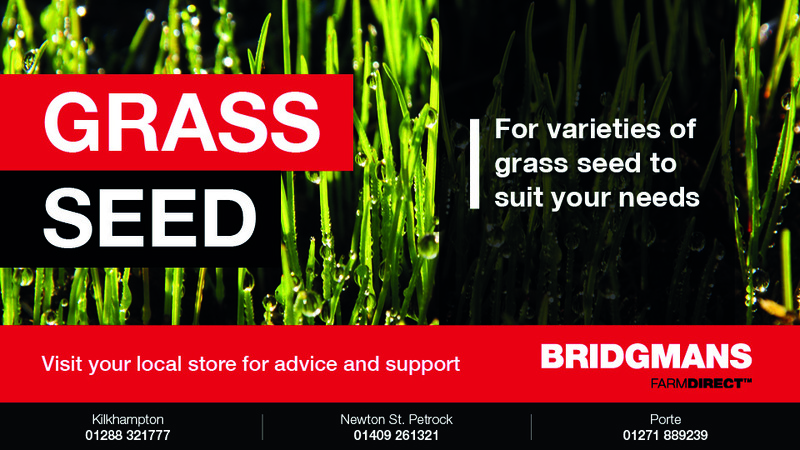 Visit your local branch or call on 01409 261321 for more information and advice.